A deeper walk with Christ leads to can practicing mercy, justice, and extending the grace of God. Sharing the love of God has practical implications making our inner change through faith a blessing for the world to taste the kindness of God. 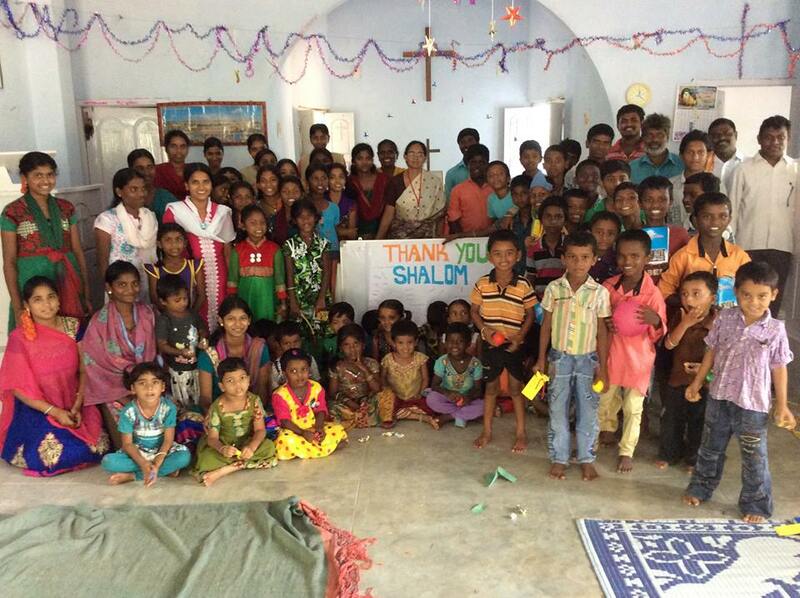 These programs are focused on uplifting those who are less privileged, abused, or excluded. The restoration God has brought to our lives is to be shared as a testimony of God’s faithful presence and love for the world. Currently building an orphanage. Children are often the most affected by systematic and general injustices. 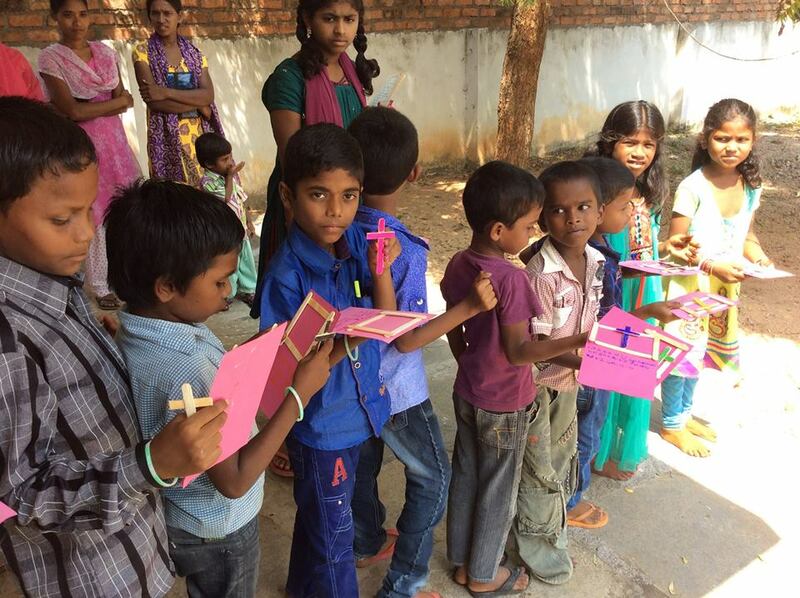 While researching pressing issues that people want to address in their own communities, several people in the State of Andhra Pradesh contacted us in order to build facilities for orphans in the area of Nandyal. Our first project is to build the facilities necessary to start orphanages as well as sponsorship for education and vocational training. The orphanages will host children from infancy into young adulthood and aims to provide security, shelter, community, confidence, education, and training that will foster a healthy developmental environment as well the equip and empower the youth to participate in their communities as agents of change and hope that they wish to see in their own communities. (currently restoring a medical clinic including providing medical supplies) While the government of India is actively aiming to provide affordable medical care to its people, accessibility has proven a hindrance. 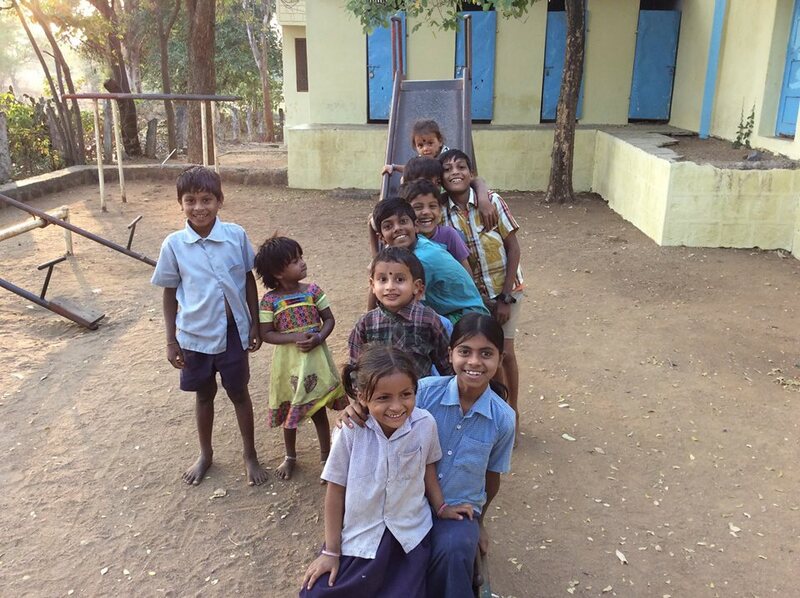 During our time in India we found that many of the rural population suffer from medical problems that are free and easily treatable however most of the people cannot afford the time and cost of travel to the local clinic. Channel of Blessing would like to sponsor doctors who would be willing to travel to the rural populations in order to dispense medication and provide clinical care to the residents who suffer from many problems ranging from malnutrition to malaria. Eco -Empowerment –(support a family in need. Purchase livestock or a sewing Machine to help families begin income generating projects and walk towards self-sufficiency. Both rural and urban populations suffer from exploitation and poverty. The effects of poverty are the growing sense of helplessness and dependency that are reinforced by the lack of access to resources such as financial and social capital. In order to empower people towards self reliance and encourage them to follow their ambitions for security and stability we would like to provide avenues for livelihoods that they choose. In rural areas we aim to provide livestock, vocational training, and micro-loans that will help people support themselves and build small local businesses. In the Urban areas we would like to make education and affordable certifications available along with vocational training and micro-loans for small businesses. (Currently working to support widows and young women in bleak circumstances by assisting them with income generating projects or through education opportunities) Women are crucial to every community. India has a rich history of women in leadership. There are many programs that promote women as entrepreneurs, political leaders, and educators. However there are also daily reports of honor killings, female infanticide, and abuse that are overlooked and normalized. Human trafficking is a major way in which women suffer without a voice. Channel of blessing builds recovery homes where women can have vocational training, counseling, medical examinations and a safe place to stay while they are in the process of starting a new life. Help purchase a sewing machine or education material. Donate to one of our many ministries.